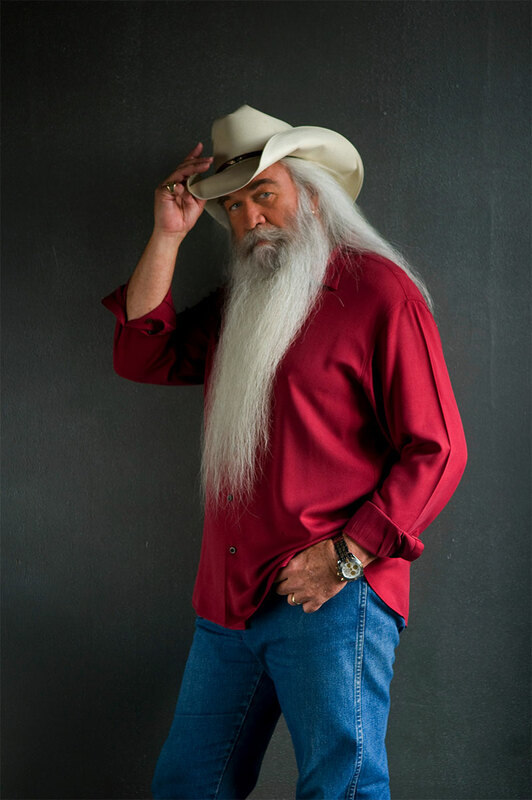 For the first time in a long time, William Lee Golden has a spring in his step. Coming out of a tumultuous period in his life, the iconic baritone vocalist has found the love of his life in his new girlfriend, Simone. He’s also comfortable with his place in the world as part of the iconic Oak Ridge Boys, who are celebrating their 42nd Anniversary together in 2015, while Golden’s celebrating his 50th anniversary since joining with the iconic group. A farmer’s son, Golden spent the early years of his life in rural south Alabama surrounded by music. As he grew up, he started singing at the age of seven and began performing regularly on his grandfather’s weekly radio show along with his sister, Lanette. It was there that his love of harmony came alive and by his teenage years Golden grew to appreciate the Country, Gospel, Doo-Wop, and Pop quartets, and sure enough, it wasn’t long before he was joining up with The Oak Ridge Boys. Nobody back home in Brewton, Alabama could’ve imagined back then all that Golden would accomplish with The Oak Ridge Boys since joining the band in 1965. While on a break from the quartet, Golden released several solo recordings to considerable success. But for as much success as he has had as a recording artist, Golden’s no one-dimensional act. He’s found considerable success with his paintings and he’s finding even more success with a new visual medium, photography, where he often focuses on landscape portraits and scenes. Many of his favorite shots can be found on Golden’s personal Facebook page. Family has long held a special meaning to Golden. In addition to his newly found love with girlfriend, Simone, Golden has four sons in Rusty, Chris, Craig and Solomon. Golden also his six grandchildren and two great-¬grandchildren. For further information about William Lee Golden, please visit his website at www.williamleegolden.com.